Hi! My name is Andy Matzner. I’m a licensed clinical social worker, psychotherapist in private practice, and teacher/facilitator who has been serving the transgender community since 2005. I am passionate about creating a safe space in which a person can explore their gender identity and/or move forward with their goals of transitioning. I received a master’s degree in anthropology from the University of Hawaii in 1997 and a master of social work from Radford University in Virginia in 2004. In addition to being a psychotherapist, as a social worker I’ve worked with people dealing with serious mental illnesses for many years, starting as a case manager and then moving on to mental health support services, treating clients in their homes and out in the community. For 2½ years I worked at a large private mental health agency in Roanoke, both as the director of clinical education and as a clinical supervisor. During that time I organized and led therapeutic groups for clients, as well as provided mental health skills training to clinicians. Since being licensed as a psychotherapist I have worked with a wide variety of clients in my private practice. However, my focus is on gender identity issues and supporting the transgender community. I’ve also been interested in alternative and complementary medicine for many years, especially energy psychology and vibrational healing. I am a huge fan of emotional freedom techniques (EFT) and hypnosis, and have completed Reiki I and II training. 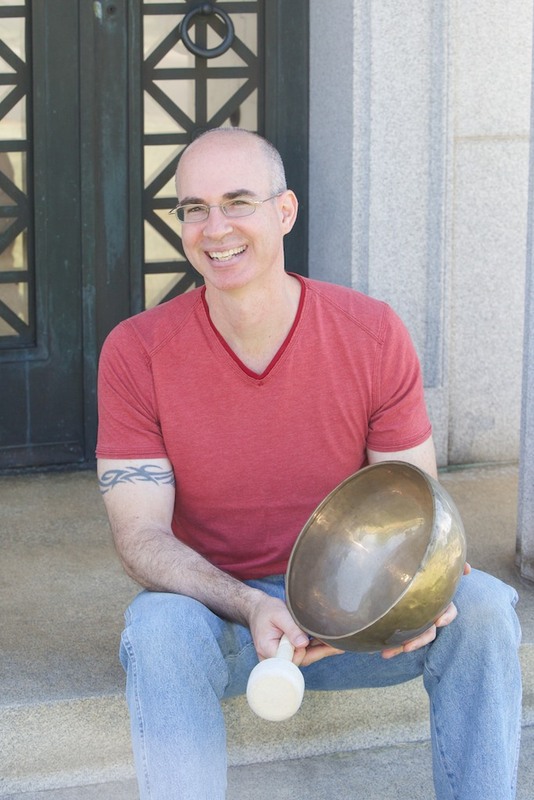 In addition, I have found that gongs, as well as Tibetan and crystal singing bowls, produce deep states of relaxation very easily, and have enjoyed using these types of ambient instruments with individuals and groups in order to promote healing. I love to teach, and have been doing so since 1992, starting with Latin at the University of Hawaii and then English as a Second Language when I lived abroad. Since 2001 I’ve been teaching undergraduate and graduate courses at Hollins University as an adjunct professor in the Gender and Women’s Studies Department. And starting in 2010 I began teaching mental health and psychology classes at Virginia Western Community College. In the 1990s I trained as an anthropologist, and have been fortunate to spend extended amounts of time living in Japan, Thailand, Australia, and Hawai’i. I am the author of a book about Hawaii (‘O Au No Keia: Voices from Hawai’i’s Mahu and Transgender Communities), and co-author of a book about northern Thailand (Male Bodies, Women’s Souls: Personal Narratives of Thailand’s Transgendered Youth, with LeeRay Costa). I read tarot cards, and have written about combining the cards with expressive arts therapy (The Tarot Activity Book: A Collection of Creative and Therapeutic Ideas for the Cards). I also have worked with clients dealing with emotional eating, and have put everything I know about managing that issue into Your Most Intimate Relationship: Essential Skills for Making Peace with Food and Overcoming Emotional Eating. Finally, I’m proud of my newest book, which is called Everyone Has a Story: Using the Hero’s Journey and Narrative Therapy to Reframe the Struggle of Mental Illness. Because of the research I did while living in Thailand (for almost two years), I’ve appeared several times as an expert commentator about Thai culture on Taboo, a television series on the National Geographic Channel. Originally from Long Island, New York, I currently live with my family in a valley surrounded by the Blue Ridge Mountains.